Adova Soft are bound to provide Customized, Normalized and Dynamic Databases Solutions for all. We provide requirements analysis, design, development, implementation and support of both Desktop and Web based Databases. 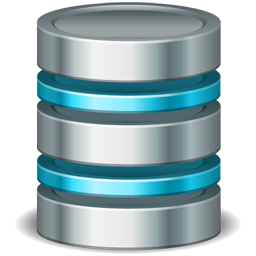 We provide online, offline and hybrid database solutions according to our clients needs. Adova Soft provides database services of various range so it is affordable to all. The online and hybrid database of Adova Soft are hosted in remote servers which are situated in USA which guarantees data safety. Proper backup protocol is provided will the offline databases of Adova Soft which prevent data loss. Our Hybrid technology database provides both multiuser online access like online database and speed of offline database in a single package. Adova Soft also provides post development services like maintenance, troubleshooting, updating and renovating if necessary. Adova Soft are specialized in energy saving database interfaces which is not only convenient and stylish but also friendly to our eyes.